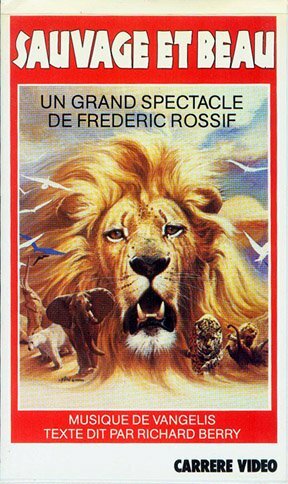 One of the last nature films Vangelis did with Frederic Rossif (1984), there was a rumour of a soundtrack release by RCA/BMG in 1986. Alas, nobody every provided one for proof. 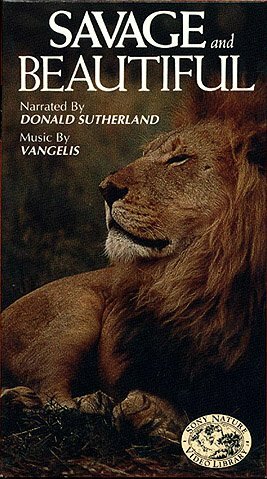 The main theme did eventually get released on Vangelis' Portraits compilation. I have found French and USA versions of this movie. The USA version of it is about 15 minutes shorter than the original. 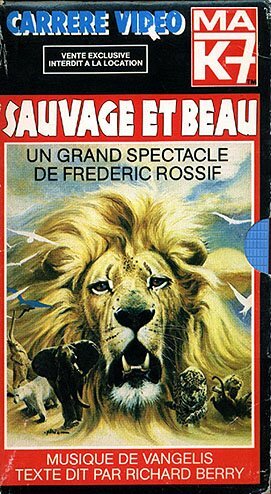 :-( Interesting to note that Donald Sutherland, the narrator of the US version, named his own son Rossif in hommage to Frederic Rossif. The French video is bloody rare, like all of the Rossif videos. If you find either of these videos, you will notice immediately that the sound quality is poor. 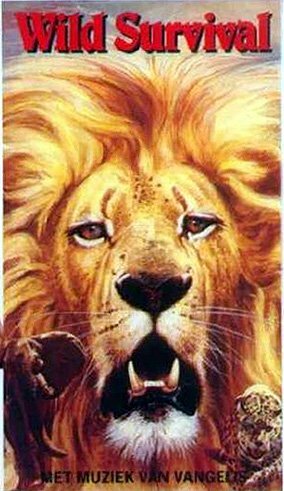 This title needs re-released on DVD badly. [Thanks to Kees Wolvers for the info and scan of the Dutch videocassette].